It is July 4,2009. The small rural town of Ninety Six, SC, has an all day celebration. The day begins with a parade led by antique autos, motorcycles, decorated bicycles, and horses at the rear. Bronco Manley and his friends are dressed like Indians. They sneak out of the parade to whoop and holler and scare their girlfriends. They are typical teenage pranksters. Later, Bronco is too close to the fireworks pre-test and the explosion throws him back in time. Again he finds himself in the old village of 96 in the year of 1760. He relives the explosion of the ammunition shed and discovers that Shad and his Indian friends have stolen all the guns and weapons. Bronco and his two young friends track the group to Keowee, the main village of the Cherokee. Along the way, Bronco avoids Shad's traps until he meets a mama bear who has been lured into his path. Suddenly a large chocolate and white dog attacks the bear and rescues Bronco from the river and the waterfall. 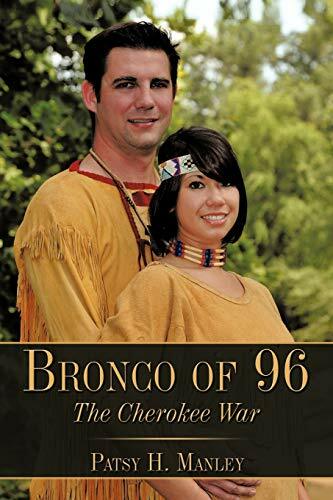 Shad takes Bronco to the Cherokee village where Issaqueena helps him regain his health. Enjoy the Cherokee village of Keowee and its beloved game of Stickball. Travel with Issaqueena as she rides to 96 to warn Bronco of the impending attack on the Stockade-Fort. Experience the climactic fight between Bronco and Shad. Discover why there is an Issaqueena Falls and a Lake Issaqueena in the upstate of South Carolina. 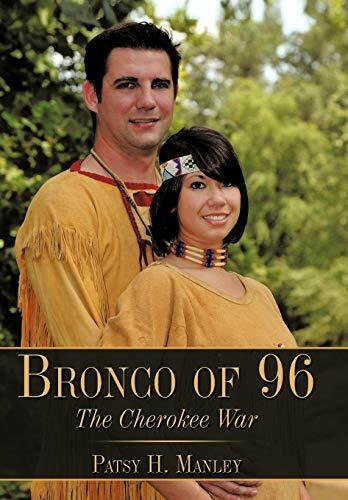 Live through this exciting adventure based on the history of Ninety Six, South Carolina. Make 96, SC, and Star Fort Historic Site a must-see adventure of your own.